Our commitment to service coupled with our buying power allows us to source specialty items to meet most applications. They say there’s power in numbers—and it’s true when it comes to getting great quality raw tube and bar. Working with our team at Central Tube and Bar means you get access to the buying power of the North American Steel Alliance co-op and our preferred list of 50 vendors that supply a wide variety of quality tube and bar products. 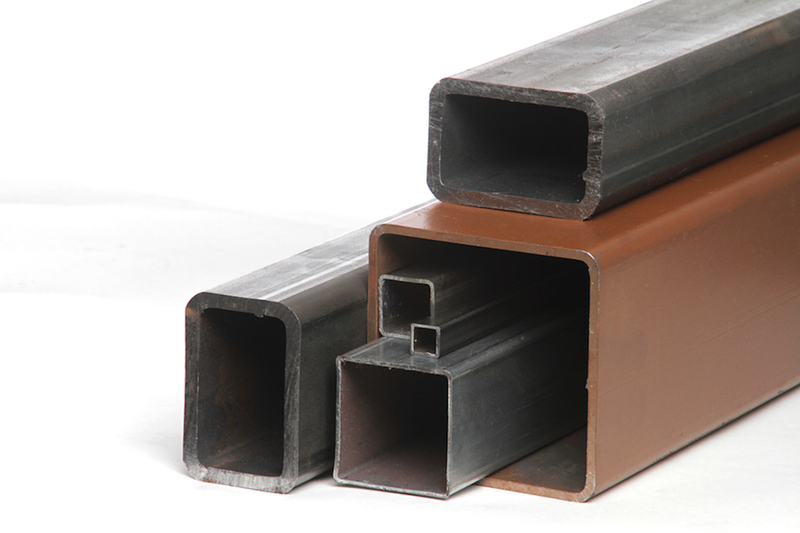 We work closely with our customers and vendors to source the right tube and bar stock for almost any application. Coordinating production and supply lead times to give our customers the ability to practice lean manufacturing and just-in-time inventory management with same-day delivery from our three locations. Many of the parts and assemblies we make for our customers are crucial to the performance of their products, so we source only prime tube from our North American steel partners. We can source virtually any welded or seamless tube product you want – including the latest high strength low weight alloys – on excellent terms. Light Weight, Corrosion Resistant. Aerospace, transportation and medical industry products all increasingly require metals with those attributes. 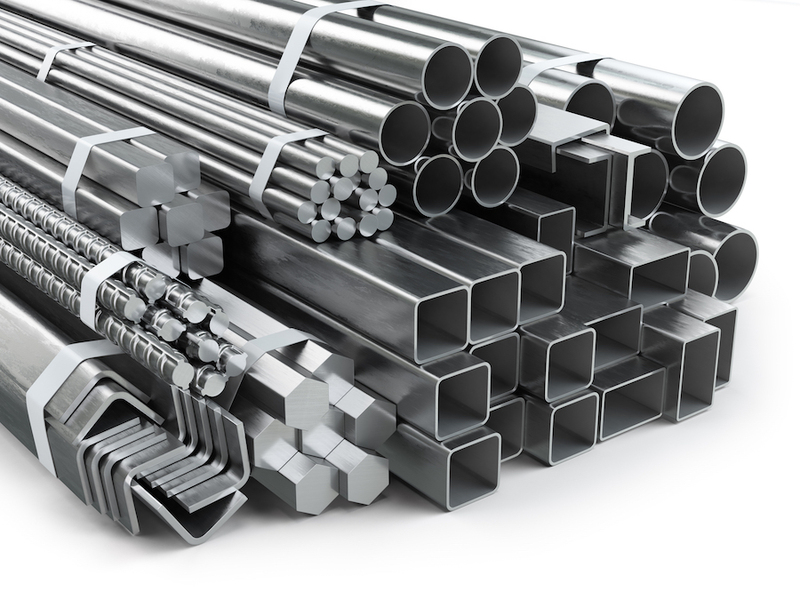 We specialize in many aluminum and stainless grades plus the important value-added processing to transform raw stock into the parts and assemblies we make for our customers. Variety and Value. 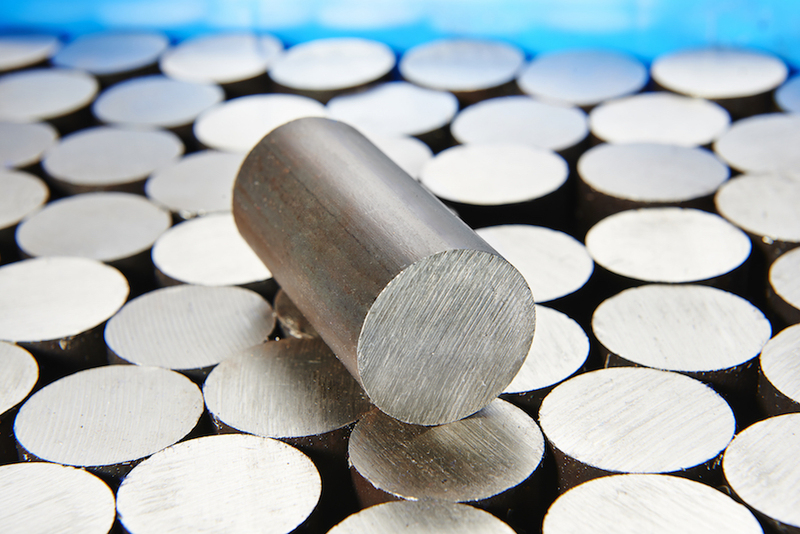 We source, stock and supply a wide variety of bar and rod products from general purpose A36 hot rolled squares to Stressproof cold drawn rounds used for precision shafts. We can get nearly any bar and rod product you can think of, including special chemistries and finishes.